Who doesn’t love the chance to win free prizes? Especially a HP LAPTOP! Read all the info abut this awesome giveaway & exclusive deal below and start clicking away!!! I started out being an Apple lover BUT as time went on I fell more in love with Droid. 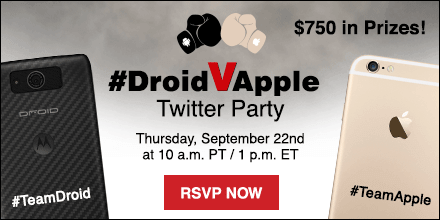 So i have to say I am #TeamDroid all the way! Do you suffer from cold sore’s? 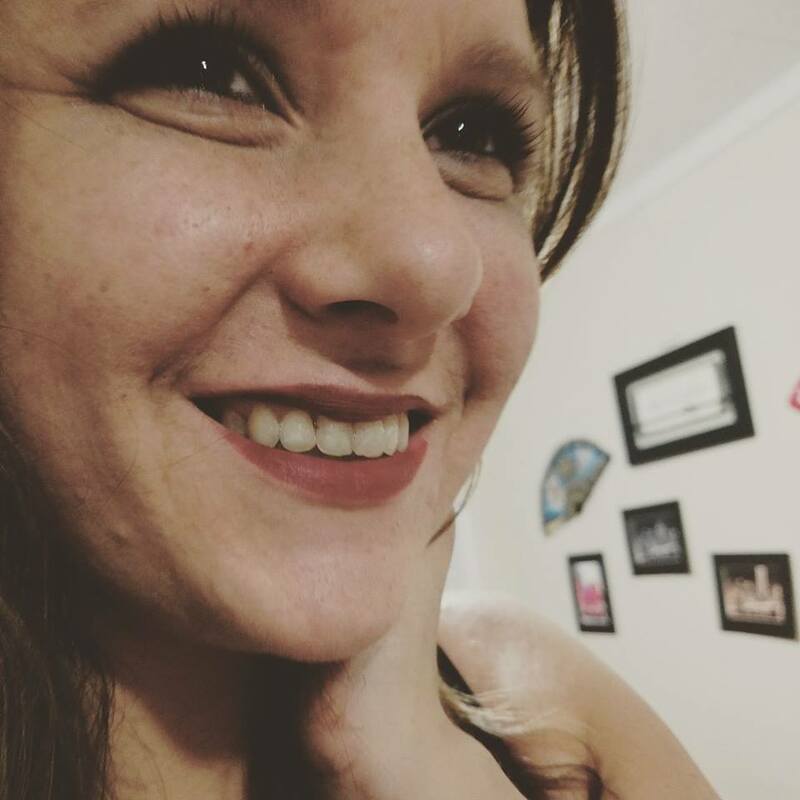 Do you suffer from cold sore’s? Or do you know somebody who might? It may not be winter time but even then some people still suffer from cold sores. So if you are one of them or you just want to stock up early then grab this $3.00 off coupon now! 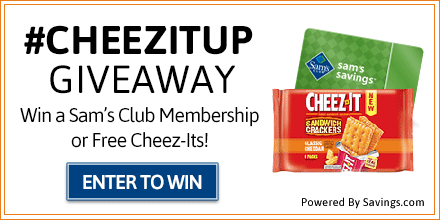 #CHEEZITUP & SAM’S CLUB GIVEAWAY!! Monday, June 20th at 12AM ET to Friday, June 24th at 11:59PM ET. Ten (10) Grand Prize winners will receive a prepaid Sam’s Club membership card valued at $45.00. Ten (10) First Prize winners will receive an 18ct pack of Cheez-It Sandwich Crackers valued at $7.32. Enter the giveaway by clicking on the AD above and submitting your email address on the form at the top of the page. The winners will be chosen through a lottery drawing and notified on Tuesday (6/28) via the email address you used to enter. ATTN my coupon Queens & Kings! Do you love couponing? Are you looking for some savings? Click & Print the coupons!